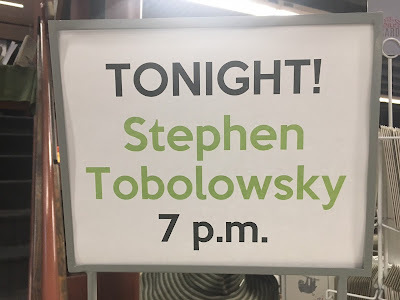 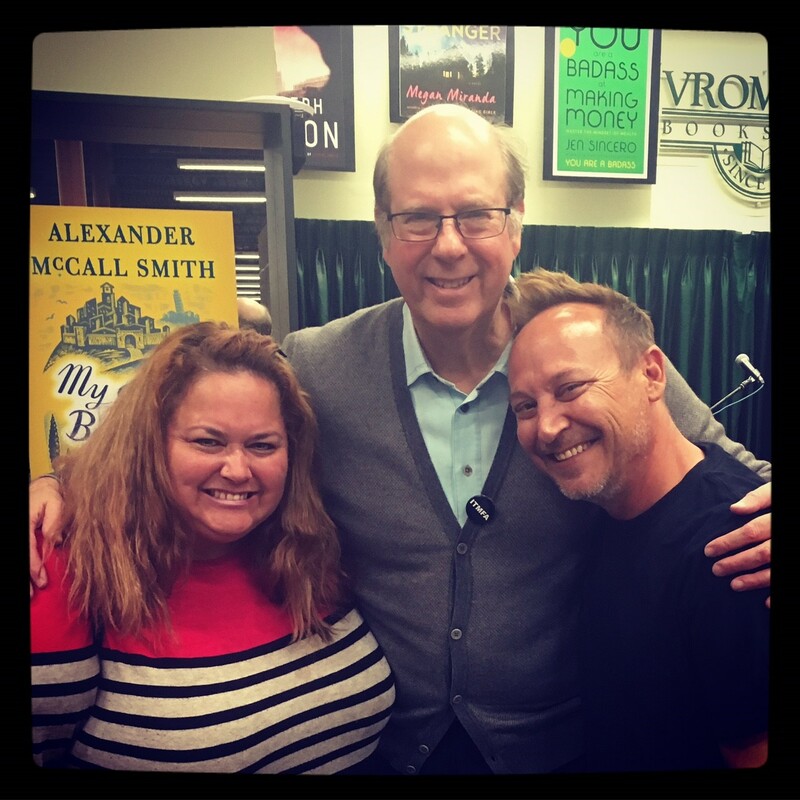 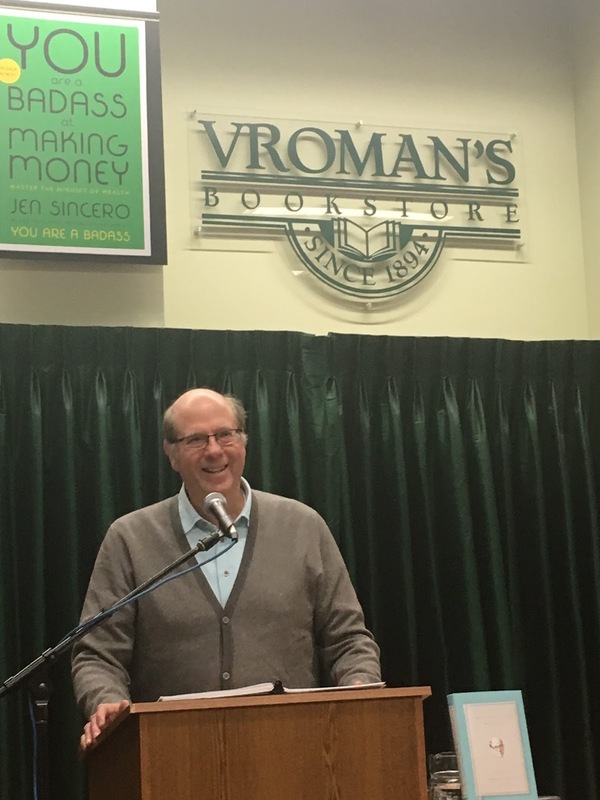 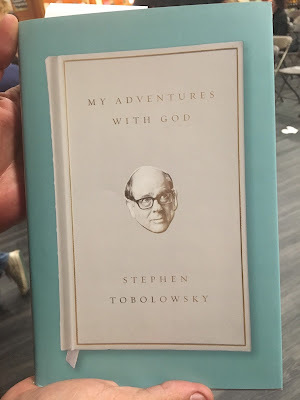 On Friday night we headed to Pasadena for Stephen Tobolowsky's book signing at Vroman's bookstore. 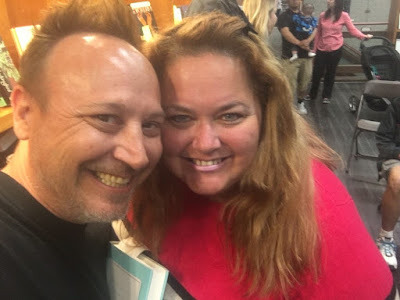 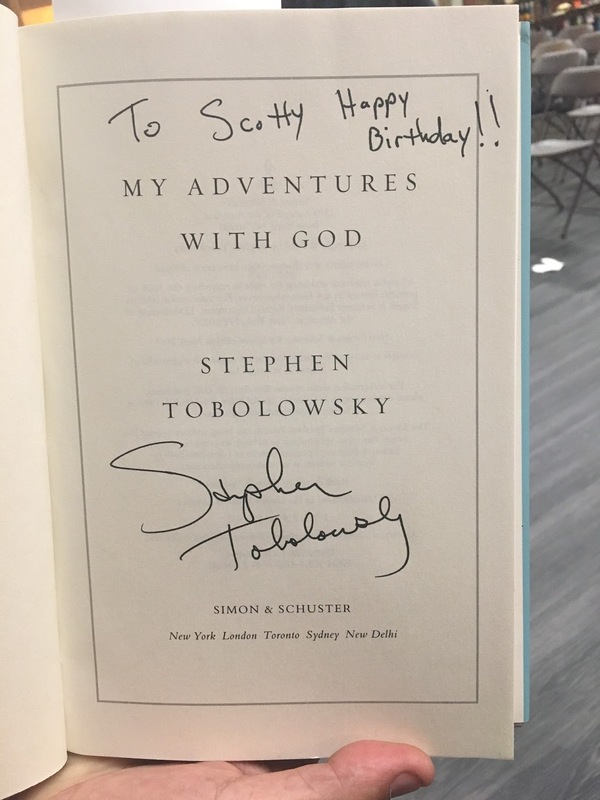 I'd been dying to meet him forever and we thought it would be a great idea to pick up a copy of the book as a birthday gift for our friend Scotty (who had a birthday dinner the next night). As you can see, Keith was riveted by the material! 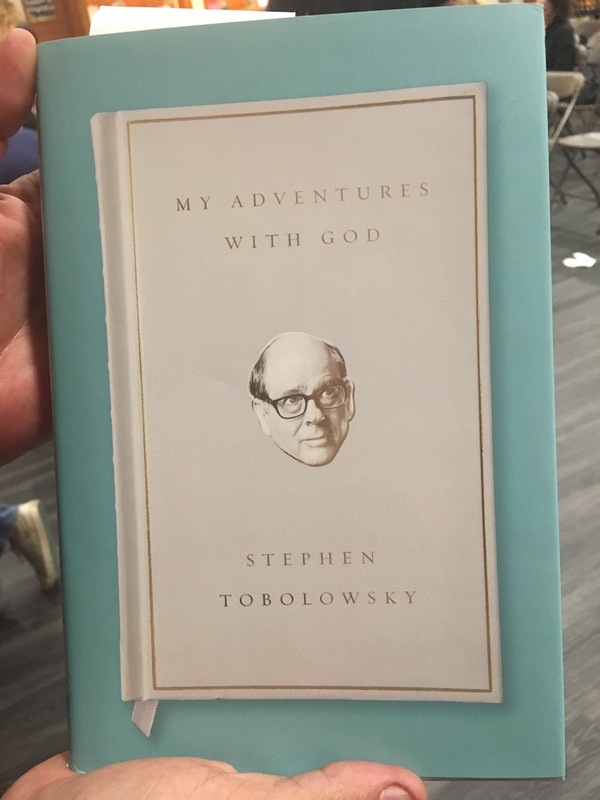 Stephen was an incredible speaker. I wanted him to read the whole book! 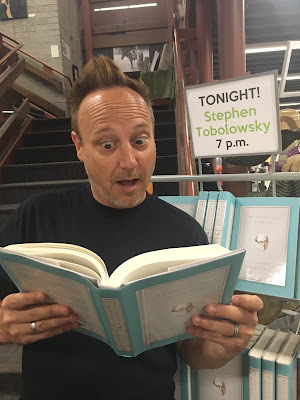 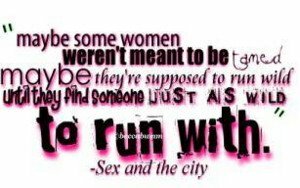 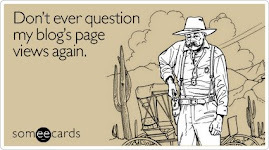 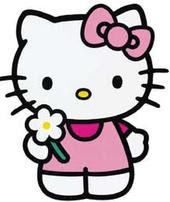 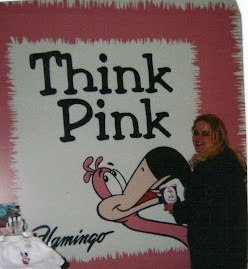 There was a time during the reading that I thought we might end up keeping the book after all because it was so good.